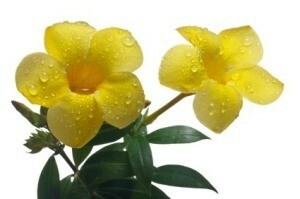 This beautiful yellow flowering tropical plant can be grown indoors or as a seasonal outdoor plant in colder climates. This is a guide about growing allamanda. How do I propagate allamander (golden trumpet)?